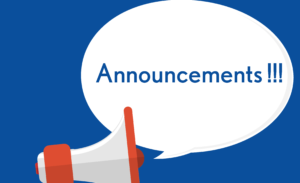 The HSI – Laredo annual picnic has been postponed until further notice due to bad weather. Sorry for the inconvenience. The administration would like to invite all parents to our coffee talks at HSI – Cafeteria. 3rd to 5th grade will be on October 25, 2018 from 1:30 pm to 2:30 pm. 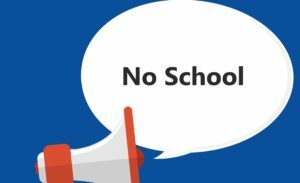 Kinder to 2nd grade will be on October 26, 2018 from 8:30 am to 9:30 am. It’s almost here! Our HSI book fair will be here October 22-26. Parents are more than welcome to come with their children after school and students may visit only during their scheduled library time, you can even shop online! Click the link below. WE NEED VOLUNTEERS, We need YOU! 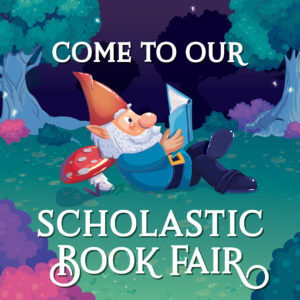 Book Fair is one of the most fun and rewarding ways to get involved in helping scholars become better readers! Sign up on VOLY to help! 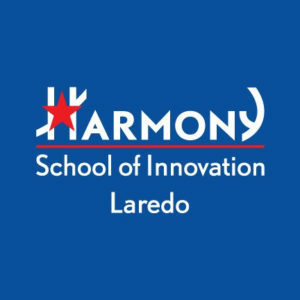 Harmony School of Innovation – Laredo is seeking dedicated Bilingual and ESL teachers. Bachelor’s degree in a directly related field and Texas teacher certification are required. 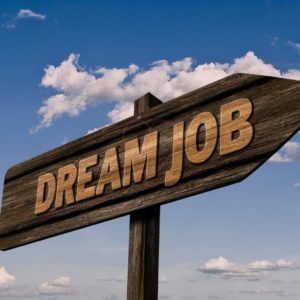 Please email your resume to the School Principal at gsalas@harmonytx.org. 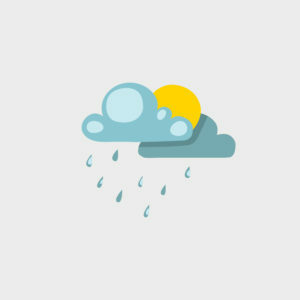 All clubs activity for today Thursday 10/11/2018 will be cancelled due to fumigation. You are cordially invited to HSI Laredo’s Title I/Parent Involvement/Meet the Teacher Night on October 10th (4:00 -6:00 PM). Meetings will be held with your child’s teacher. Pick up a “free dress pass” when you visit the computer lab. 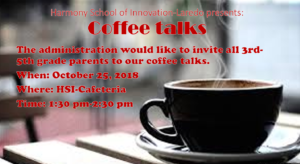 Está cordialmente invitado a HSI Laredo’s Title I / Parent Involvement / Meet the Teacher Night el 10 de octubre (4:00 -6: 00 PM). Las reuniones se llevarán a cabo con el maestro de su hijo(a). Recoja un “free dress pass” cuando visite el salón de computación.